Somewhere in Toronto, Canada, there is a gift shop that has (a few years ago, at least) a wall filled with small, framed pictures of Andy Warhol. 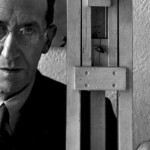 Each picture bears a quote from the artist, extolling his views on matters of art, love, beauty and reality. And while certain quotes have some value to them, others seem shallow or nonsensical. 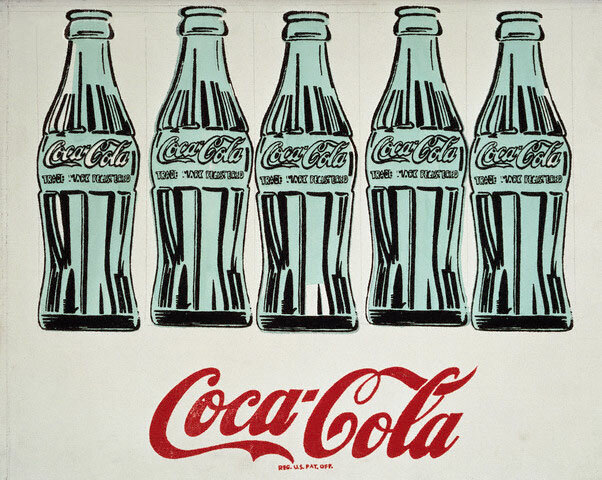 It ties in with the common perception of Warhol as a rather superficial, commercial and even dull-witted person. Rumours abound that Warhol had a low intelligence, and an oft-cited but unsourced Gore Vidal quote has it that “Andy Warhol is the only genius with an IQ of 60”. 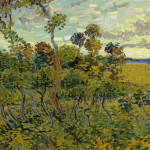 Even if the rumour has some merit, much of what Warhol has said and done has influenced modern art and popular culture. The problem with many of the quotes attributed to Andy Warhol is that they, like the Vidal quote above, are unsourced. As Abraham Lincoln said, “the problem with quotes found on the internet is that they’re not always accurate”. 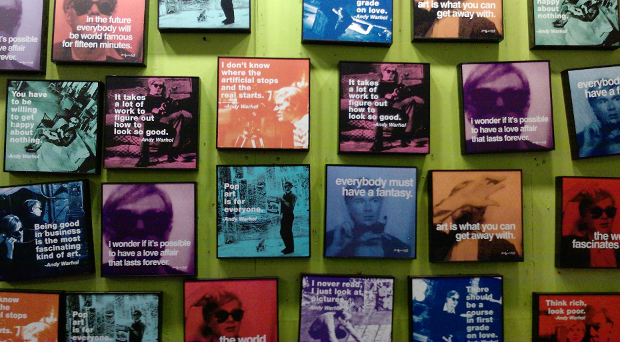 Therefore it is sometimes difficult to determine what Warhol actually said and what was misattributed to him. Berg condensed more of their conversation into quotes she attributed to Warhol, making him appear more thoughtful and eloquent than he was. This presents us with the seeds of doubt as to which of Warhol’s attributed quotes he actually uttered. 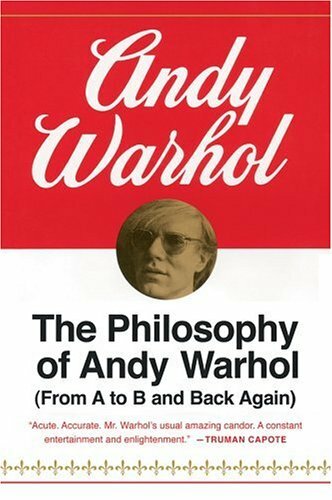 Most of Warhol’s quotes are either unsourced or come from his 1975 book, The Philosophy of Andy Warhol: From A to B and Back Again . 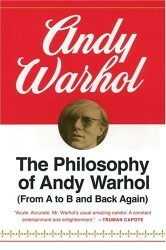 This book, though fully credited to Warhol himself, was actually ghostwritten by his secretary Pat Hackett and editor Bob Colacello. The material was derived from taped conversations with Warhol, giving rise to the question whether, like Berg, they had quoted him verbatim or merely represented Warhol’s intent. 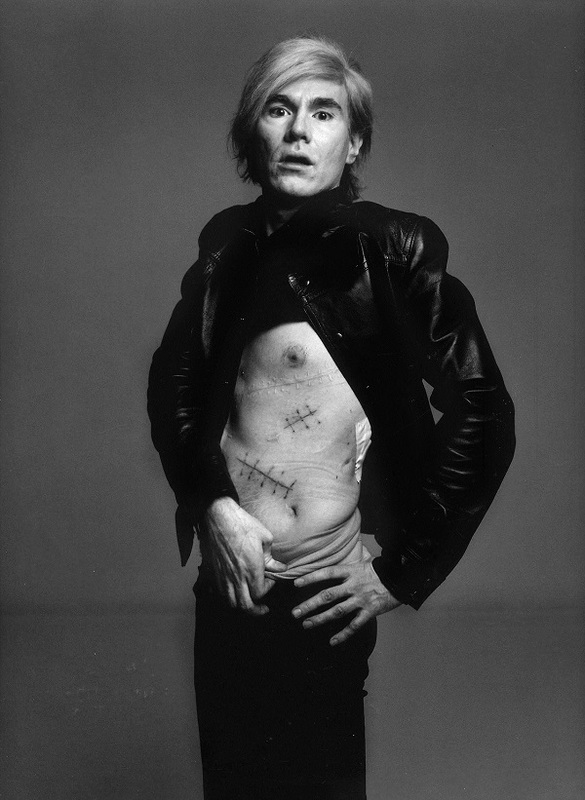 However, the two statements contradict each other, unless Warhol had never met anyone who had a negative self-image. 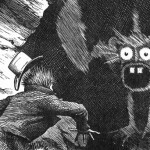 After all, he would have called them ugly. This makes it hard to really take these statements seriously. Andy Warhol: “No, you can listen to really good music”. Again, it is hard to take Warhol seriously and you are reminded of his earlier quote about ‘putting on’ the media. Incidentally, it is easy to imagine the quote “painting is an excuse to listen to really good music” being falsely attributed to Warhol.